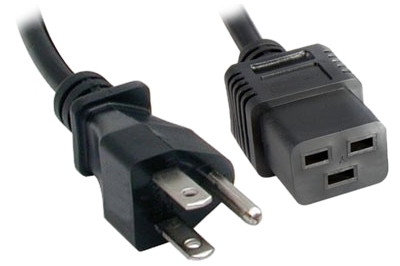 Datacenter Power Cords - Overnight Shipping - From $4! 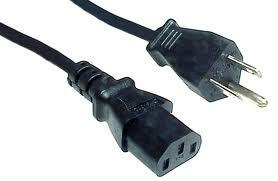 Digital Loggers stocks thousands of cords. Choose a common style below for overnight shipment. Need something else? 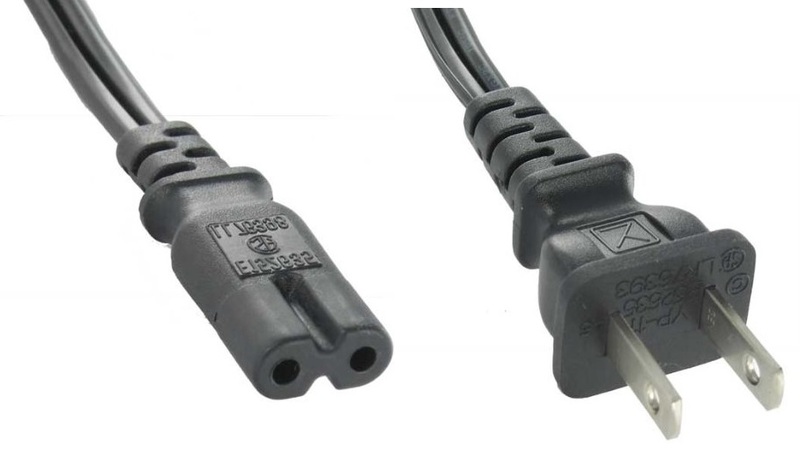 We have hundreds of plugs and connectors, including 3-phase. 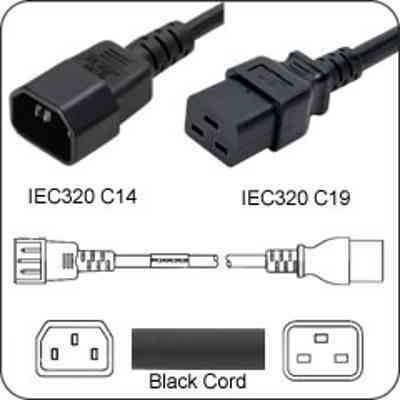 Just specify the connectors and length. We'll build it. Call now (408) 330-5599. 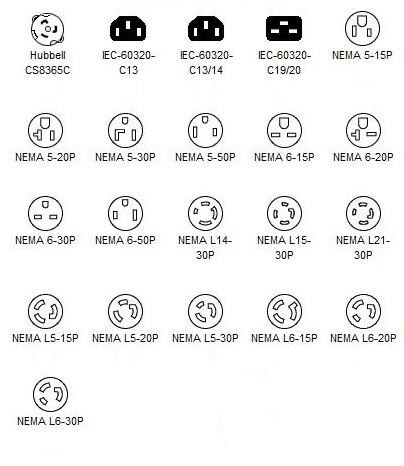 Note: The NEMA 5-15 socket style is intended for 120VAC only. 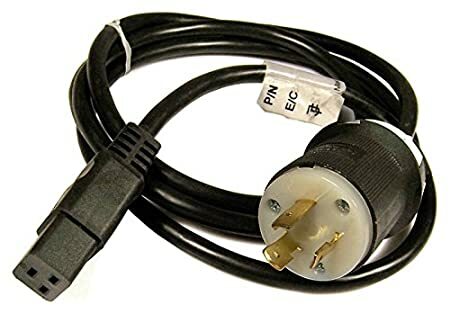 Use of this socket on a 240VAC circuit can be hazardous. 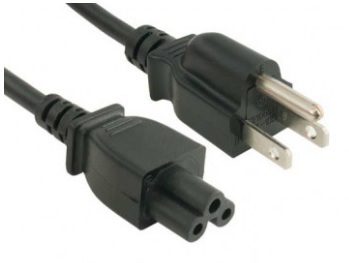 Hubbel L6-15 is white color, differs slightly from photo above. Need something else? DLI builds Redundant Rack-Mounted PDUs, PoE Injectors, DC Power controllers and DIN relays.